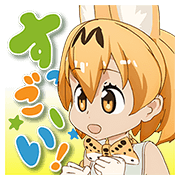 http://www.line-stickers.com/ – Talking Kemono Friends Line Sticker | You asked and we’ve delivered. 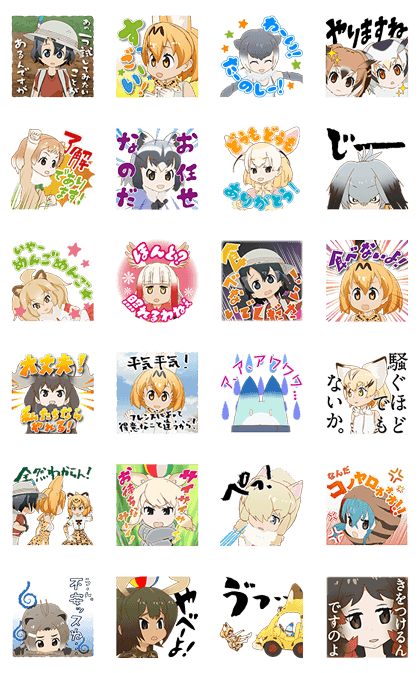 It’s another great set of Kemono Friends stickers! Just a little surprise this time though—they’re also voiced. It’s a zoo’s worth of fun all in one set! When tapped, these stickers will play on iPhones even in silent mode.